So you’re in San Marcos. Maybe you spent all day on the river today. Or maybe you are a student looking to get some good food after finishing a tough test. Perhaps you’re a business person looking for a place to eat after a long day at work. Either way, you had a long day and deserve a delicious meal. You may not know exactly where to eat near me in San Marcos, TX however. Sure, there are plenty of great restaurants in this town, but how many of them can completely satisfy your appetite? 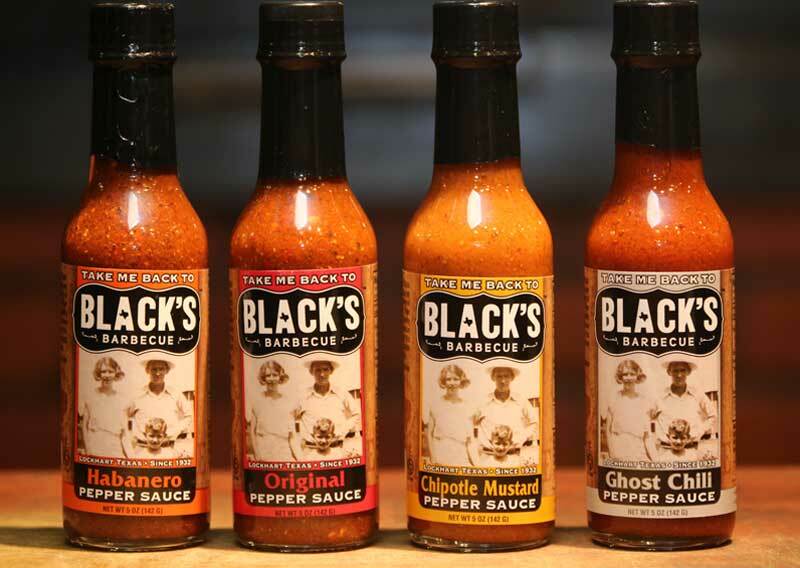 If you are looking for where to eat near me in San Marcos, TX and want delicious food that will satisfy even the biggest of appetites, come out to Black’s Barbecue! That’s right, the same Black’s Barbecue that people from all over Central Texas know and love has a restaurant right here in San Marcos! If you are a barbecue lover you will be glad you found us while searching for where to eat near me in San Marcos, TX. We serve all the barbecue classics you know and love in our restaurant including beef brisket, pork spare ribs, smoked turkey breast, homemade sausage, giant beef ribs, and more! The best part about coming to Black’s Barbecue? Our meats are all prepared fresh daily! Every day, we roast our meats in our Lockhart pits and hand-deliver them to our restaurants. It doesn’t get much more fresh than that! Our roasting is overseen by pitmaster Kent Black himself. Kent makes sure that everything that leaves our pits and goes to our restaurants lives up to his high standards of quality. With our great selection of meats and our high standards of quality, you will no longer have to ask where to eat near me in San Marcos, TX. Black’s Barbecue has the best food for a great price. 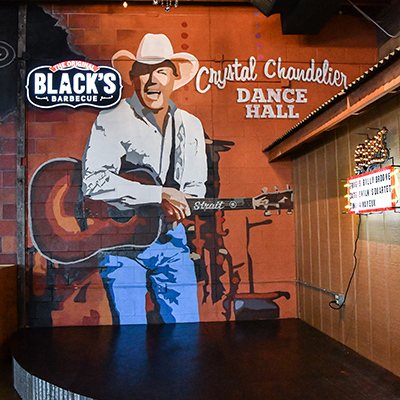 Our restaurant even has live music on the weekends, so while you enjoy your delicious barbecue meal you can enjoy performances from great local bands! So if you are trying to figure out where to eat near me in San Marcos, TX, come over to Black’s Barbecue! We look forward to serving you the best barbecue in town!